When it comes to weight loss, you have probably heard about different diets. 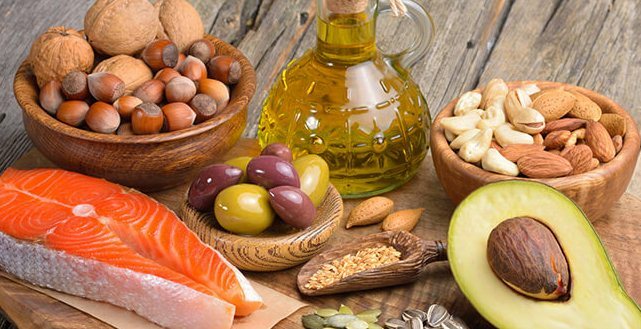 The ketogenic diet is one of the diets that are recommended for people who want to lose weight. A ketogenic diet is all about adopting a high fat, low carb diet. The main aim of the diet is to push your body to a ketosis state. During a ketosis state, the body starts consuming the stored body fat for energy and this automatically translates to weight loss. 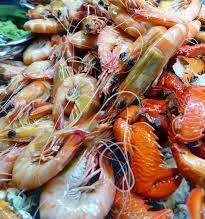 Seafood is highly recommended when trying to kick your body into ketosis. Fish, shellfish and other kinds of seafood are known to be high in fat, and some of the best choices include salmon and sardines. Eating fish will give your body the recommended fat levels while at the same time keeping you energized. The high omega available in the fish also helps in lowering the insulin levels in the body. This is a good option for obese people who have a high risk of diabetes. Vegetables are a good option for everyone who is committed to a keto diet. However, it is advisable to stay away from the starchy vegetables like carrots. Eat the green leafy vegetables that will provide you with vitamins. Some of the best vegetables include spinach, kale, collard, and also zucchini. Vegetables are high in nutrients, and they are the best option to prevent diseases. Berries and avocados are the best fruits when it comes to a keto diet. Berries are different from other fruits because they are low in carbs but very high in fiber. You can try the different types of berries to break the monotony of taking one fruit every time. 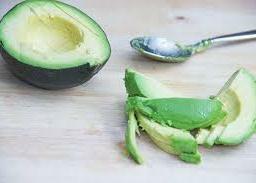 Avocados, on the other hand, are very low in carbohydrates and high in fats. Fats are needed when trying to kick your body into a state of ketosis. Meat and eggs are great sources of protein, and they will keep your body energized. There are healthy meat options like chicken and fish that will give you the recommended level of fat that you need. When on a keto diet meat and eggs should take up a great percentage of your food. For a selection of meaty burgers that fit your keto diet, click here. Eggs are the most recommended food for breakfast when trying to lose weight.